Working at home is a dream for many of us. For some of us, it is a realty. Here are 13 reasons why you should consider working from home. You get tax breaks for the part of your home that you use as an office. 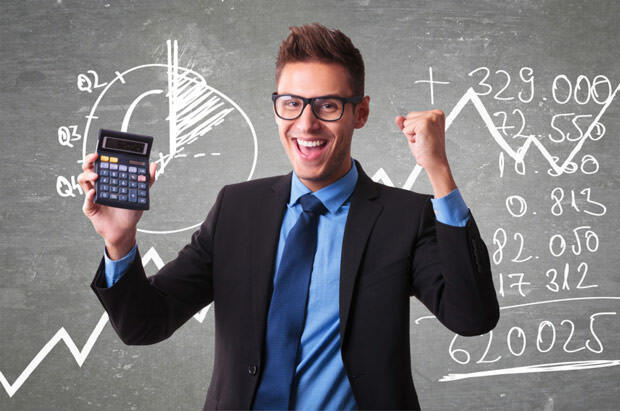 You can also deduct some of your utilities as business expenses. You can even deduct part of the interest you pay on your mortgage. There are a lot of tax reasons that make working from home even more attractive. You don’t have to pay for gas, to drive to work. You don’t have to pay for parking. You also don’t have pay for bridge tolls. The money you save each day from not commuting to work adds up into big savings. Because you drive less, you may qualify for cheaper automobile insurance. Because you are home more often, you may also qualify for cheaper home insurance. If you work from home, then check with your insurance agent about discount that they may offer for home based workers. Your home based office is not only free of rent, but also may qualify you for a tax break. Starting a new business can take a lot of capital. 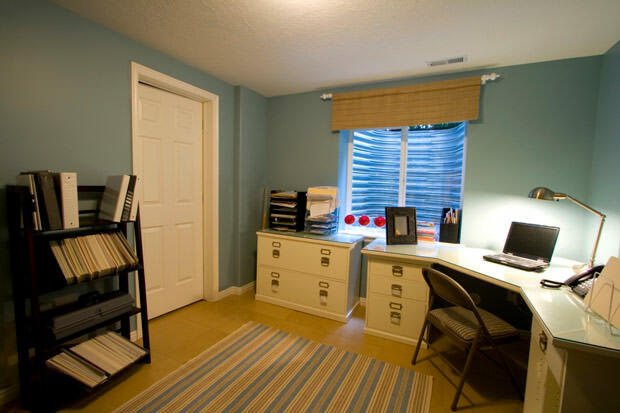 Utilizing a home based work office can save you serious money in rent. If you work from home, you may not need to pay for childcare. If your schedule is flexible, you may be able to work and care for your child. If your children are school age, then you can drop them at school and then go to home to work. Depending on what you do, you may discover significant savings by not having to buy work clothes. Some careers are launched in sweatpants. If you are not in the public eye, there is no reason not to be in your most comfortable lounge wear. If you work from home, you don’t have to spend money on lunch. The savings of having lunch at home can add up to some serious pocket change. It also gives you the opportunity to eat what you have in the fridge. Better usage of food on hand means less waste and more bang for your buck. Being able to make your own coffee or find your own snack is also a cost benefit of working from home. It also allows you to have better choices of snacks than those found in most vending machines. Reduction in dry cleaning expenses. If you don’t have to dress up for your home based job, then you no longer have to pay to have clothes dry cleaned. That can amount to serious saving on an annual basis. 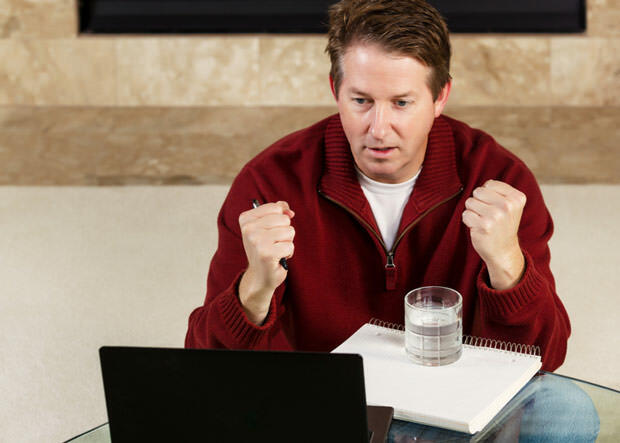 If you are working from home and you take full advantage of business write off’s, then there is a good chance that your income is going to be reduced. Think of all of the other savings we discussed and see that you don’t need to make more money. The reduction in income can place you in a less expensive tax bracket for income tax. If your schedule if flexible you can reap the benefits of a better lifestyle, especially if you have exercise equipment at home. Being in your own home allows you, to easily participate in things like yoga, walking, an on other exercises that are hard to fit into a life with an office based career. Those little perks can save you money on your health insurance premiums. Not driving to work cuts down on the frequency of car repairs. This is savings that you see overtime. Less wear and tear on your car also means it lasts longer. That pushes off the need to buy a new car and saves you money monthly and annually. Aside from being able to deduct for some of your home utility costs, you also save by not having two separate utility bills. Utilities are tax and contain fees that you pay regardless of usage. Being able to use one set of utilities for two purposes saves you the utility and governmental taxes on utilities.